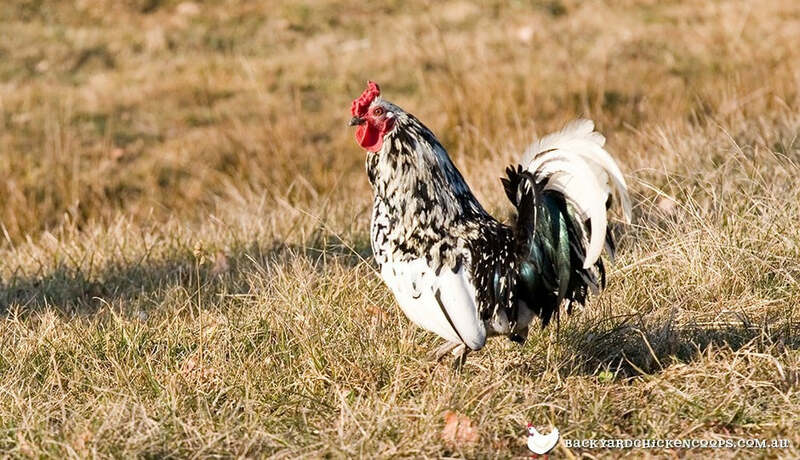 The Hamburg chicken is a popular breed because of their beautiful appearance and upbeat temperament. Because of their striking, strong appearance, they are popularly used as a showbird. The Hamburg is quite flighty, therefore needs enough space to roam and high fences so they don’t accidentally escape! They are also a reliable egg layer.